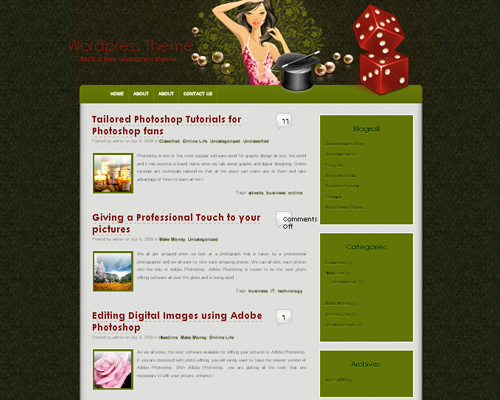 WordPress Themes are widely used in blogs and websites. 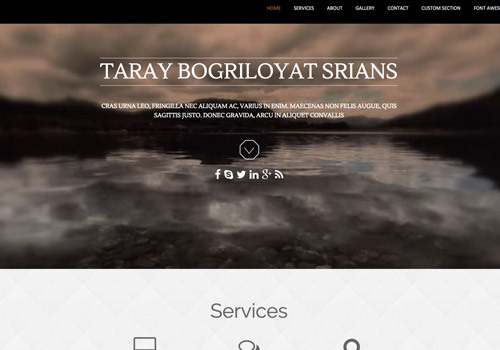 They are used to make sites more lively and presentable. 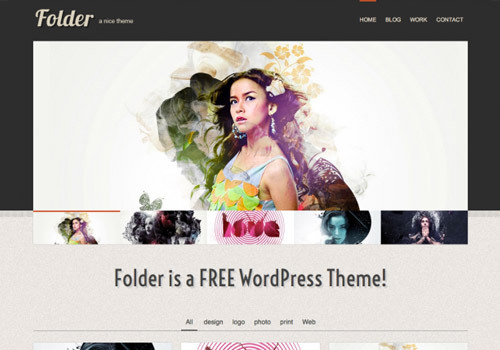 Today, many free wordpress themes are made and are ready to use for new upcoming websites. 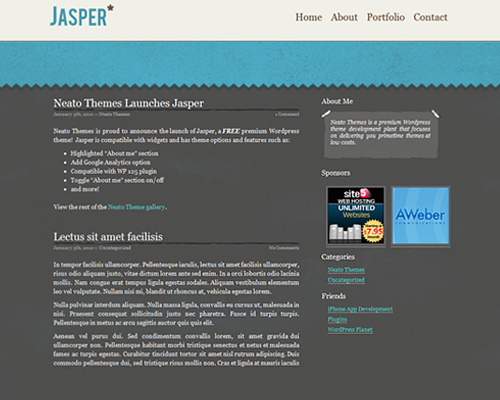 These themes could be helpful for those who have no knowledge in css coding, designing, etc. 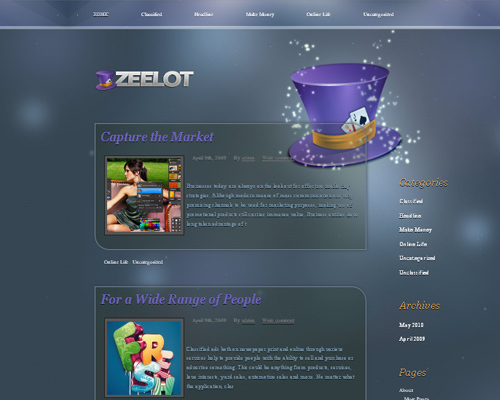 but wants to customize their website or blog. 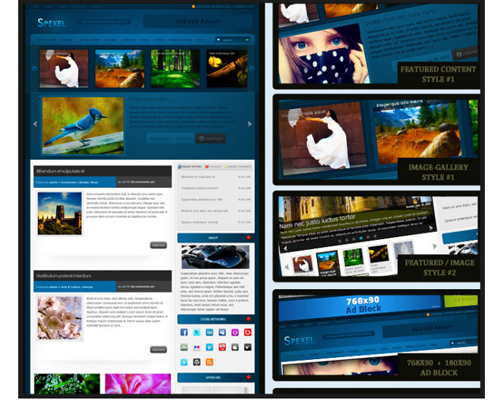 With the right theme and design in your site, it can enhance the browsing experience of your website or blog. 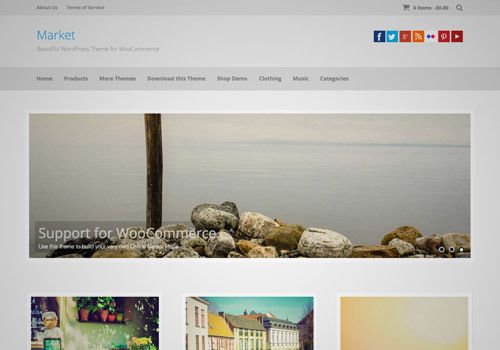 Today, we will be showcasing 45 Free WordPress Themes with Appealing Designs. 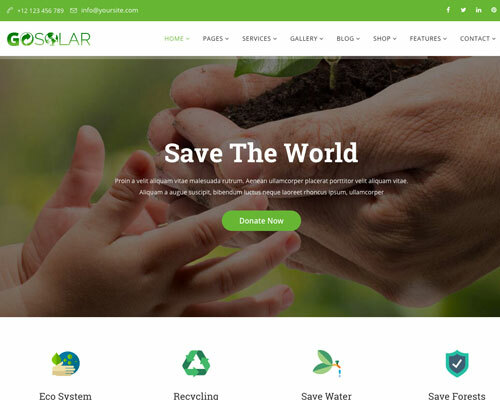 This collection includes a wide variety of wordpress themes made with good looking designs and almost premium-like that can spice up your wordpress powered websites. They are all ready to use and of course, they all come for free. 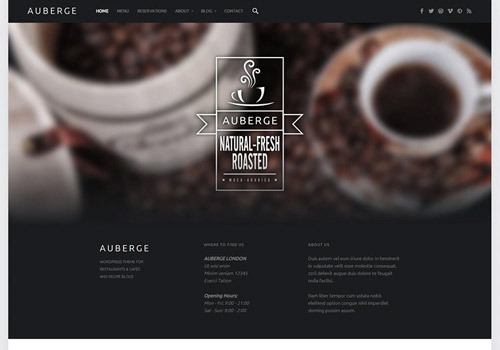 Come check them all out, take a peek and choose your best pick. 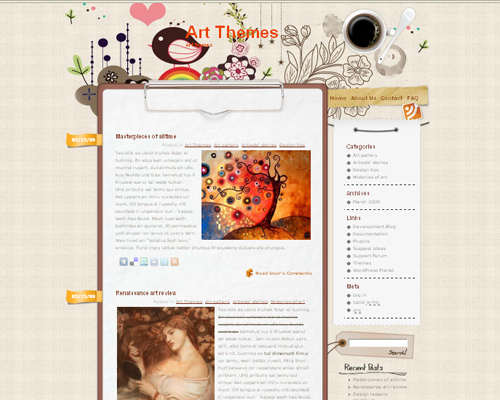 This is a very beautiful themes as always..good job. Nice ones! Great mix with good style. I don’t think these compare to a custom built theme, especially if you want to stand out, but there is certainly a market for these! 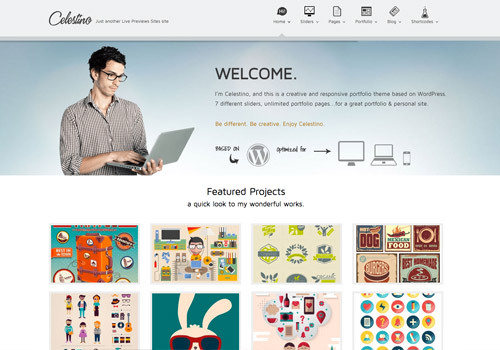 It’s refreshing to see a new collection of WordPress themes. Thanks for putting this together. 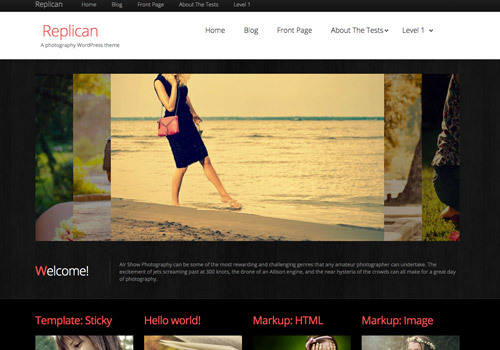 There are like 3-4 themes that look a lot like knock offs of Web Designer’s Wall by Nic. 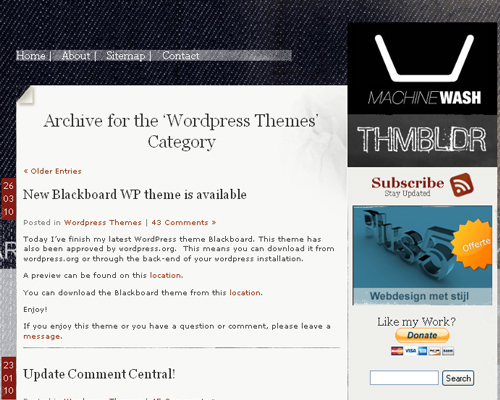 Stupid question… I’m loving the themes here and have a WordPress blog of my own. 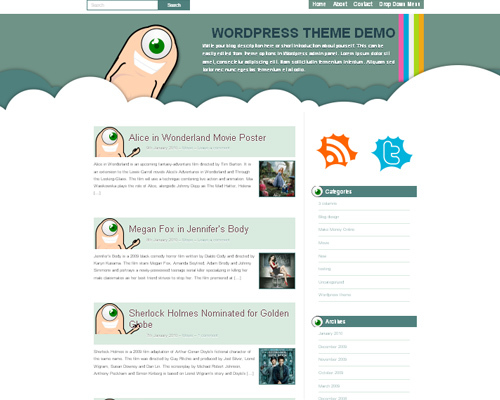 But how can I implement these themes onto my blog? I dont have premium access. I’m just using the free route… is there any way around that in terms of the install / customization? Some of them really have high quality design, thank you. Some rally attractive layouts. Nice collection. 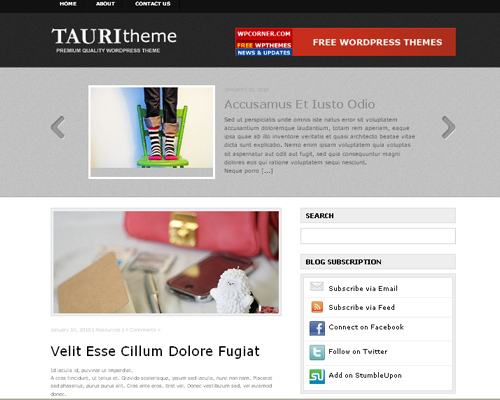 These kind of posts really make it easy for those of us blogging, looking for a neat theme! 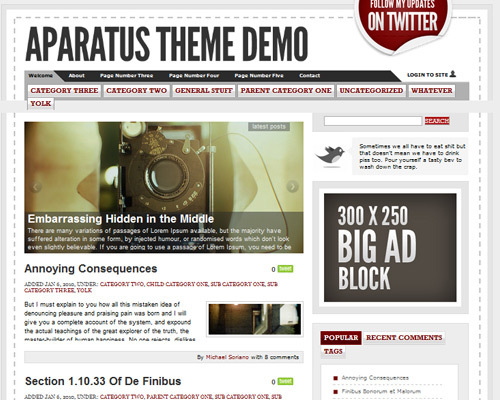 Thanks for the collection, I’m using the Aparatus theme on a handful of our sites already and it rocks! Nice collection, Ronald. 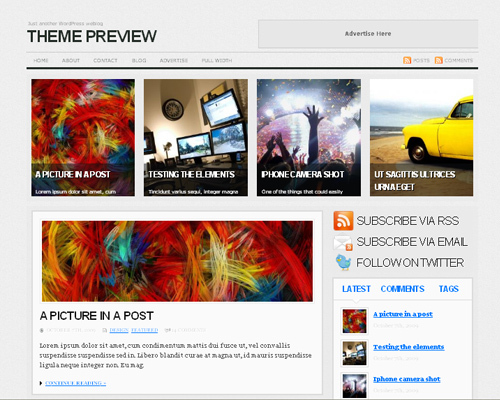 It’s been a long time since I’ve dug around for FREE WordPress themes. How have you been? 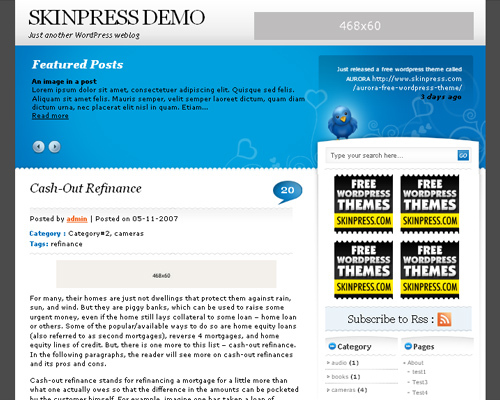 For your free wordpress.com account, all you can do is click on Appearance and choose from the themes there. 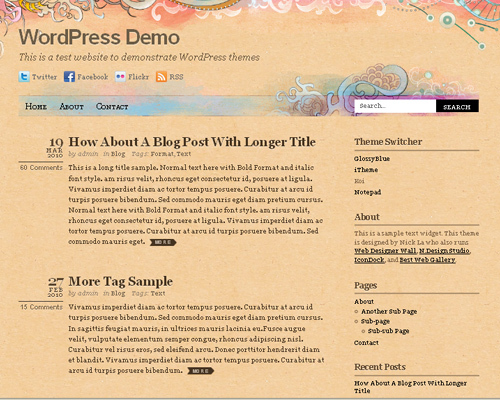 If you want to customize with your own theme, download the WordPress files from wordpress.org, and use the files to install WordPress on your own host. 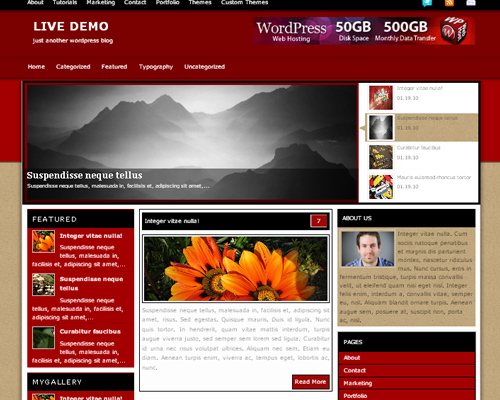 You can even install WordPress on your own computer to try out themes and plugins or just to tinker. That way you can learn without the whole world seeing your experiments. The designs are ok, but the quality of these is horrible. 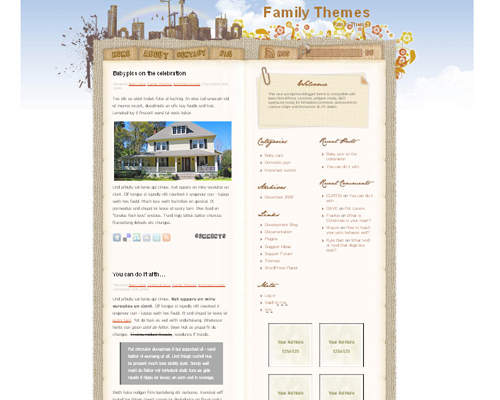 Wow i have seen lots of list of WP themes. 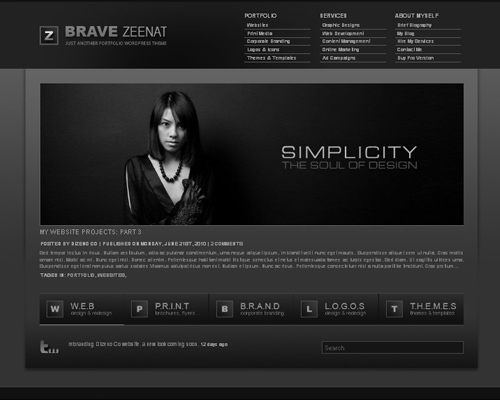 But never seen this type of unique and all choice able themes. 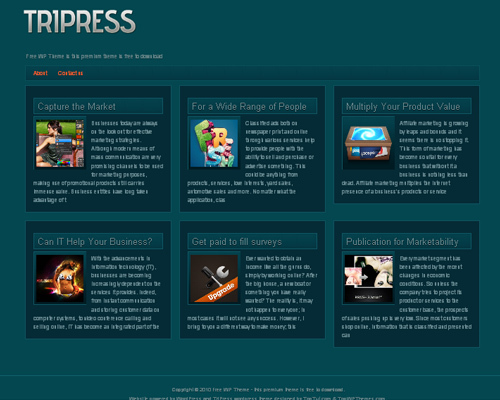 Great list, this is why I’ve considered the switch to wordpress. 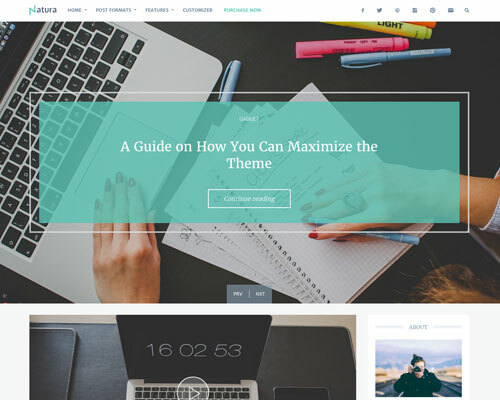 These Themes are fantastic! So useful! 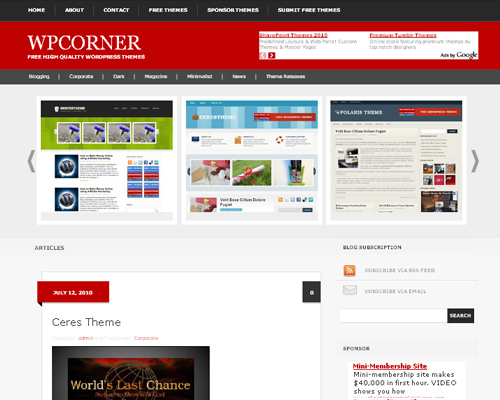 Super theme’s site. I found you on google. I might come back and read some more. 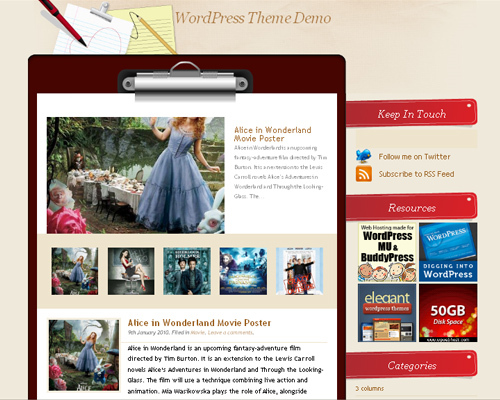 im really impressed with your collections of wordpress themes. 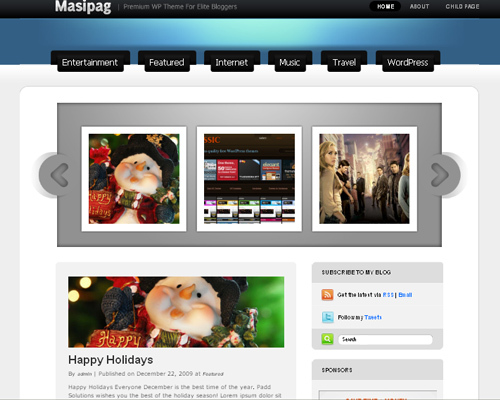 I like “Monstic” and “Masipag” themes. 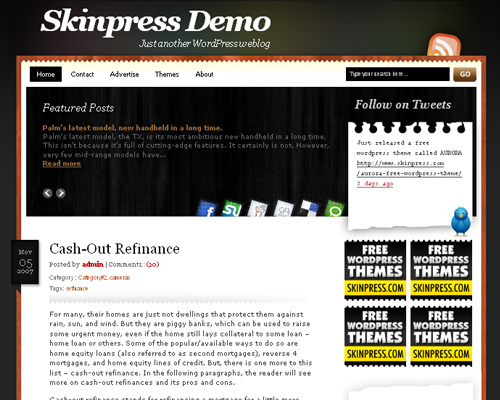 Awesome themes! 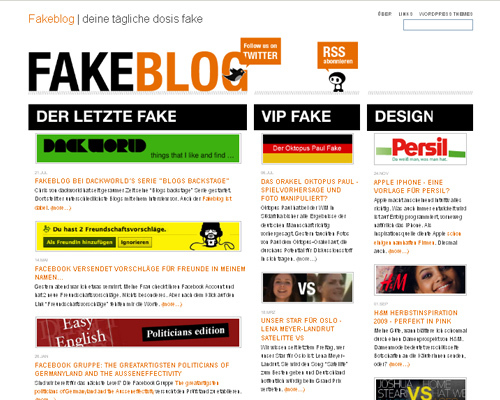 I’m going to test most of them on my wp blog. Thanks for all the freebies!!! 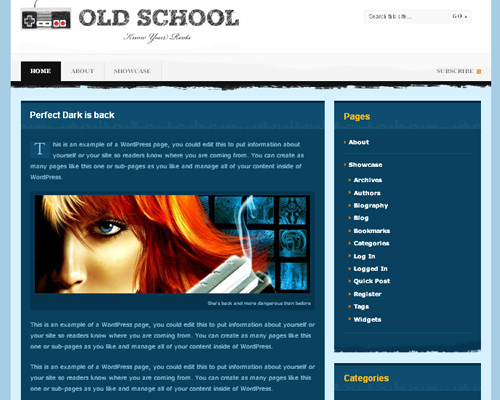 Love the site, keep ’em coming! 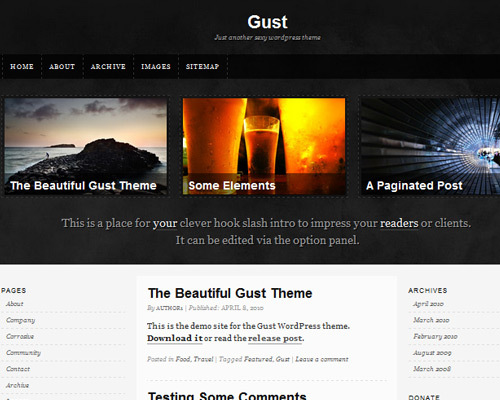 Nice pieces of wordpress theme. 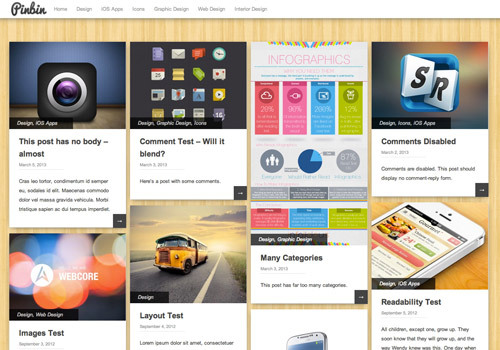 Very useful for wordpress graphic designer. Thanks for sharing this resource. 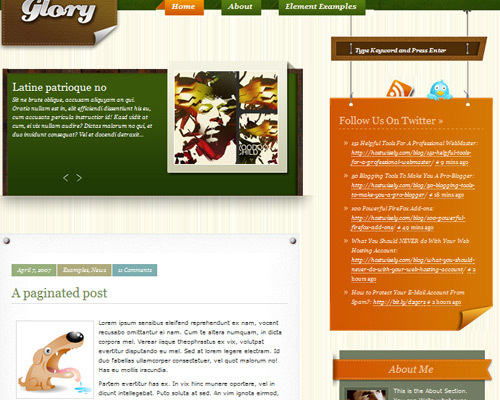 I’ve been making web sites for over five years now, and I usually encourage clients to use WordPress. I’ve attempted a bunch of other platforms, but they just don’t cut it. With a globe of developers behind it, it can accommodate just about any type of functionality you desire. 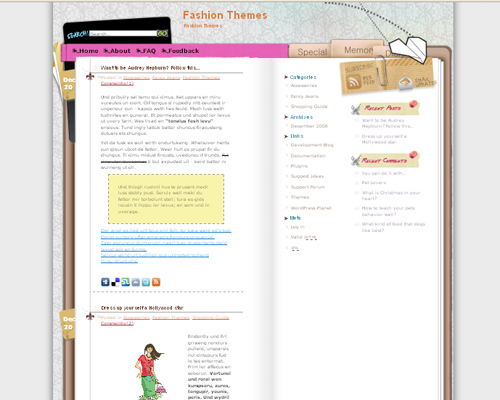 I like the availability of themes too, and generally find sites like this to appear for new goodies for tasks. You listed a couple of here that I like, and will most likely attempt out on some future tasks or on my testing server. 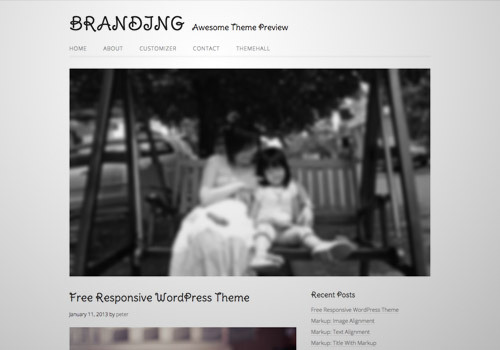 Very very very very very… amazing themes! 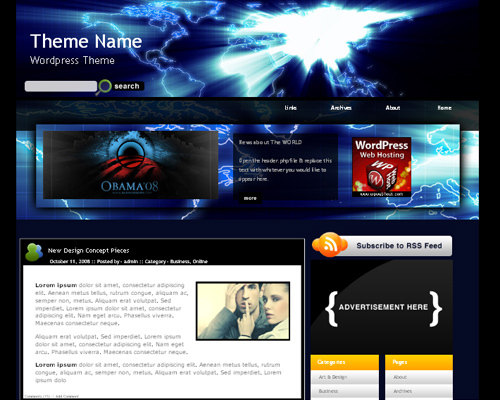 Those are pretty cool themes. I really liked them. 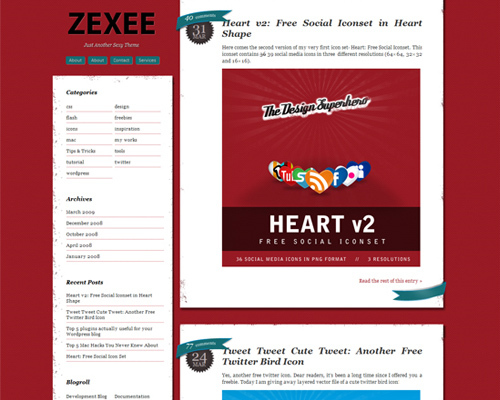 I guess I’m gonna spend some time trying to decide which one to use on one of my blogs! 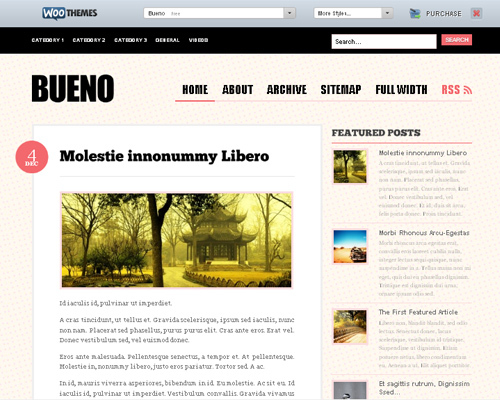 using the Bueno theme for a company blog… thanks for sharing all these free themes!